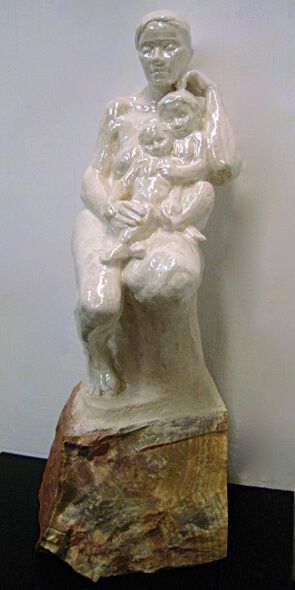 Dana Parlier is a lifetime member of the Art Students League, where he has concentrated on life-size figure clay modeling, plaster casting, drawing, anatomy, stone carving, wood carving, and oil painting. Before studying at the League, Mr. Parlier earned an M.F.A. from the School of Visual Arts and a B.F.A. from Virginia Commonwealth University. He has taught welding and figurative clay sculpture at the 92nd Street Y and the Educational Alliance in New York City, and at the American Wood Carving School in Wayne, NJ. Mr. Parlier has received grants from the League and the Newington-Cropsey Foundation, where he participated in the Model to Monument program that culminated in the installation of a bronze sculpture on the campus of Vanderbilt University (Nashville, TN). He is represented by Figureworks Gallery (Brooklyn, NY) and Wohlfarth Gallery (Washington, DC and Provincetown, MA). 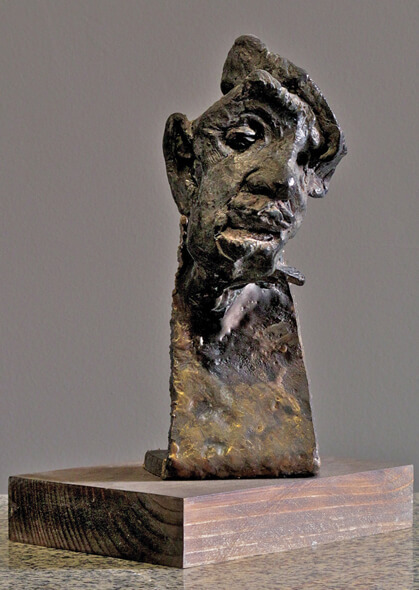 Mr. Parlier regularly shows in Sculpture Walk (a one-year outdoor exhibition that takes place in Sioux Falls, SD, Castelgar, BC, Mason City, IA, and Mankato, MN), where he has received best-of-show awards. His sculpture Theme of Balance is installed on the campus of South Dakota Public Universities and Research Center.